Many people are seeing their outside space as an additional living area. To make this space as accessible and seamless as possible, you should consider installing slide and swing doors. In the summer you can open your doors to allow nature in; in winter, they close to keep the winter out. A slide and swing door opens up spaces between rooms or your garden. You can open one or more doors at a time to achieve the desired ventilation. 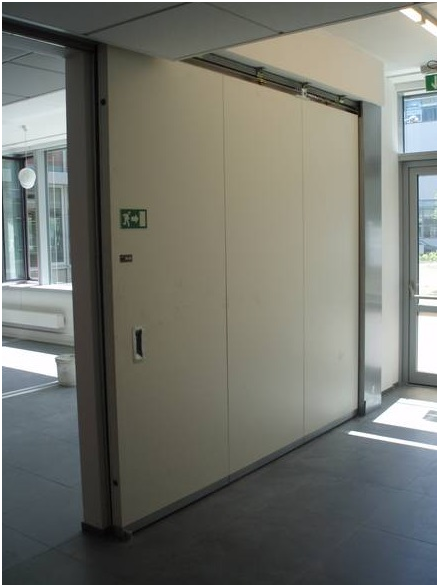 The doors then interlock to create a solid wall that is extremely secure. A swing and slide door can be used inside your home to create a larger space by opening up one room into another, such as lounge into a conservatory. This extends your family’s living space without the expense of a costly extension. Swing and slide doors do not compromise the security of your home and are extremely durable. The technology involved in transforming your house to swing and slide doors works in conjunction with any existing UPVC windows and doors. The hinges, fittings and gearing are completely hidden, allowing an easy conversion to your new outside/inside living. 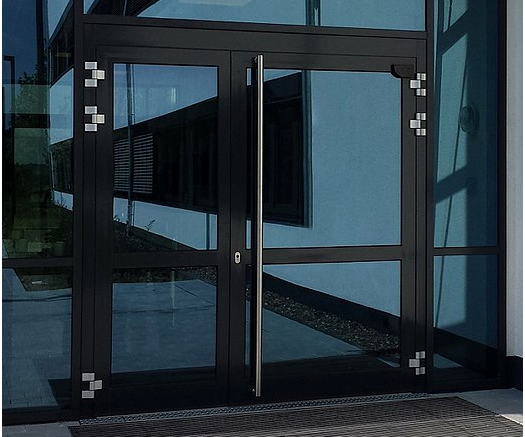 In addition to having hidden hinges, the system is operated by a simple handle that attaches to the main door or window. 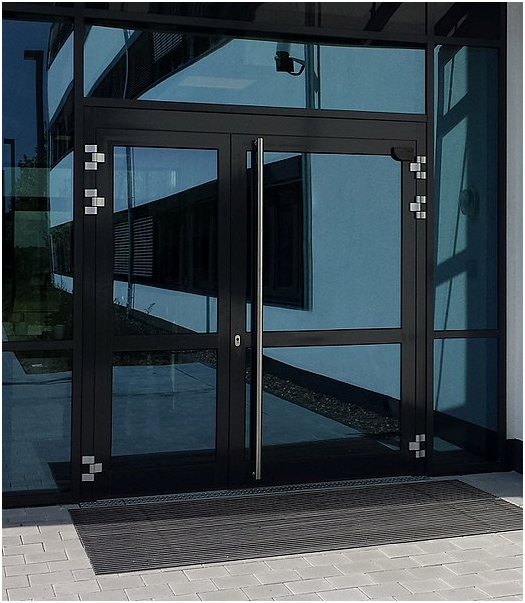 A swing and slide door differs to the widely-known bi-folding doors in that all the sashes are operated independently and can be positioned at any point along the opening. Bi-folding doors can encroach the internal living room or patio space when they are opening and closing. The security benefits of swing and slide doors outweigh those of most popular bi-folding doors and can be seen at Dublin windows and doors specialists such as http://www.keanewindows.ie/. – Saving space and creating more space at the same time. – Improving aesthetics through the concealed hardware. – A wide colour range. – Excellent thermal and weatherproof performance. Swing and slide doors are becoming the new accessory for your home and will enhance any living space. They will help to transform your home and allow the outside in; crucially, this will be achieved in a secure and stylish manner. Be the first to comment on "How slide and swing doors and windows will transform your home"